Reading enriches our life and writing enables us to express our thoughts. 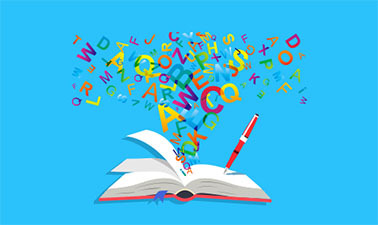 Being skillful in reading and writing allows you to better acquire and communicate information. For each theme, there are two texts, key words analysis, reading skills, guest interviews, composition tutorials, writing workshops, and literature tutors. Join us and understand the beauty of language. The course is great. I started it recently. And I am learning a lot. The texts are interesting. The videos have a lot of important information. The instructor and the staff are accessible. The content is smart and rich.